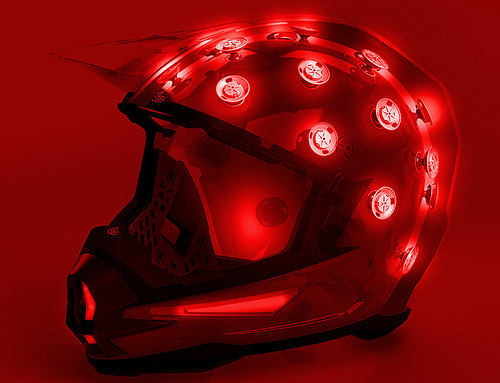 People have the wildest imagination when it comes to motorcycle helmets. We have been doing some research on the most outstanding helmets. So the question is, would you wear it? To be honest I would probably, to some point. I would think it is funny and gets a laugh every time. However, there are some helmets that I would not wear, due to the designs. Check out our collection of helmets and tell us if which one you would want to wear. Tagged amazing motorcycle helmet, creative motorcycle helmet, custom design motorcycle helmet, custom motorcycle helmet, funny motorcycle helmets, motorcycle helmet, motorcycle helmets, outstanding motorcycle helmet, would you wear it? Harley Davidson has added new items to their collection, mostly for breast cancer battle. Harley Davidson has agreed on donating half of the cost of item to National Breast Cancer Foundation’s “Beyond the Shock” program. Below you can find items that you can buy to help support breast cancer. For more information visit Harley Davidson Pink Label Collection.